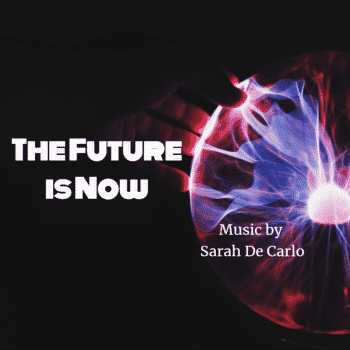 The Future is Now – Music by Sarah De Carlo. An electronic/ambient background music suitable for business/corporate projects and product reveal advertising for tech campaign. Contact me for info about sync licensing.